Comparing the September 2011 BTO & SBF HDB Flat Pricing What do they tell us about Future HDB Values? The release of 8,200 flats by the HDB in September was widely anticipated by many first-time buyers, as this allowed them a choice of not only Build-to-Order (BTO) flats, but also approximately 2,847Sale of Balance Flats (SBF) flats ready or almost ready for immediate occupation. This month’s launch was also of particular interestto property analysts because it allowed the comparison of prices between a BTOand SBF unit in the same neighbourhood in the same month of launch. Last month, prior to the release of detailson the September combined launch, National Development Minister Khaw Boon Wansaid that for SBF flats, prices will be higher because they will be ready ornear completion. What do these numbers mean? The average BTOflat is priced 7.6% lower than a comparable SBF flat, to compensate for how theBTO flat will not be ready for occupancy until 3 years later. As seen inoff-plan launches in the private market, it is also fairly typical for off-plan(or BTO) property to be priced lower or on par with similar completed currenthousing in the same area at the time, with the expectation that the marketprice of the constructed unit would often have appreciated by the time of TOP. In line with Minister Khaw’s statement, it islogical that a buyer should expect to pay more for a completed flat as comparedto one in construction. This is because the completed flat is able to generatea rental yield during the 3 years where the BTO flat is still under construction.Although an HDB flat cannot be rented out under HDB minimum occupancy rules,the buyer is able to occupy the flat (instead of paying rent elsewhere), so ina sense the SBF would be generating positive rental yield. On the other hand,the BTO buyer would have to find alternate housing elsewhere while waiting forthe completion of his BTO flat, hence higher capital gains (in the form oflower current selling prices) should compensate for the rental yield he islosing out on. Assuming a constant net capital yield per annum, the rational buyer would only choose the BTO rather than the SBF flat should the current price he pays for be lower in comparison, to compensate for the 3 year wait period where the flat cannot be occupied. However, we see that a lower selling pricefor a BTO is only true for in the case of Sengkang and Ang Mo Kio. Both Punggoland Jurong East have BTO prices that are higher than SBF (see comparison tableabove). This could indicate that the HDB expects the pricing of flats in theseareas, particularly Punggol, to stay fairly flat within the next 3 years, soprices of both the SBF and BTO flats will be on par by the time they can be puton the resale market. It is also likely that HDB is pricing asimilar BTO flat higher than a SBF flat in the same neighbourhood during this launch in order to “clear stock” in a non-mature estate, as there are plenty of future BTO projects planned for those areas. 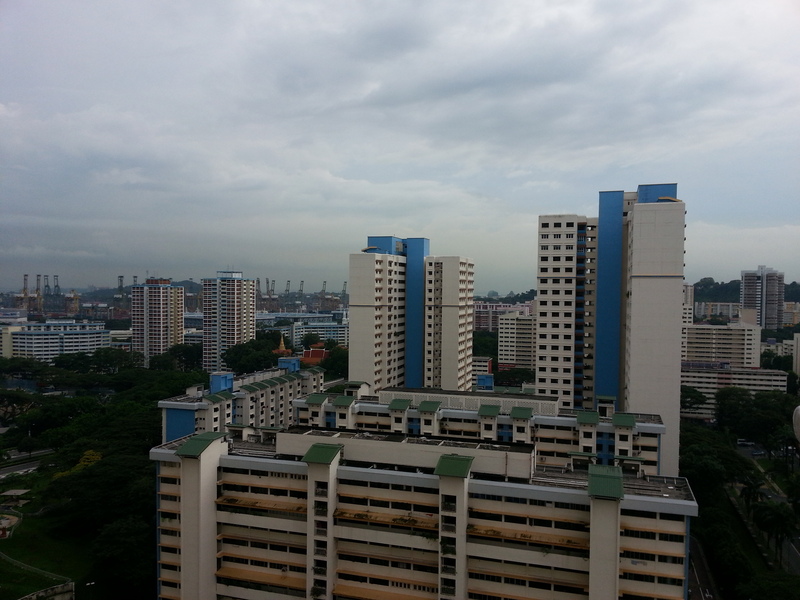 Future releases of BTO flats inthe Punggol area may well have selling prices below that of the September SBF levels. Given the announcements of more than 50,000 BTO flats to be released inthe market over the next couple years, buyers of new HDB flats would be prudent to scale down their optimism on fast rising prices as previously seen in 2007 onward, as this may be a high-risk strategy for those looking to flip as soonas the minimum occupancy period is up. Should you buy a London flat containing Social/Council Housing in the same development? Should you invest in The Woolwich Arsenal Regeneration Site? 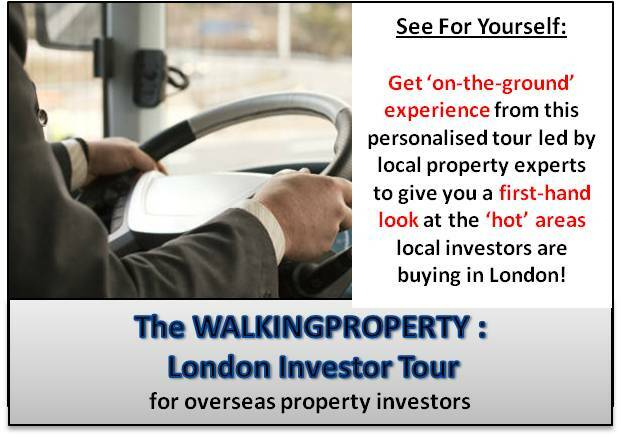 Do you think London property prices will continue to rise till 2014? No, London properties are already overvalued.